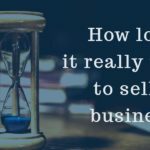 One of the benefits of buying a franchise is that there is typically an earnings history, either for the overall franchise or for individual locations. 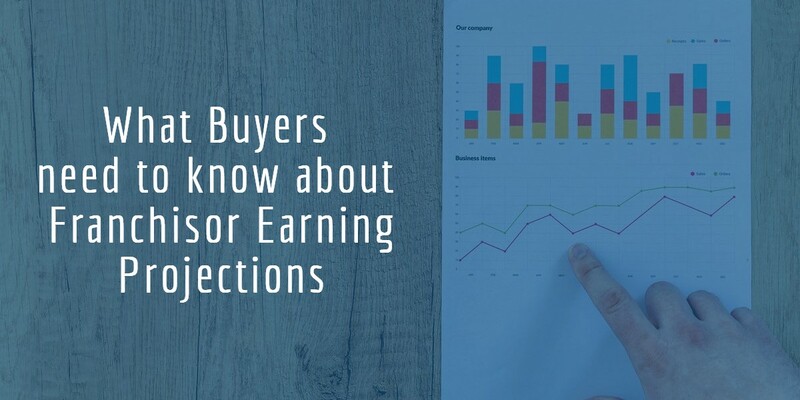 Earnings history can help prospective Buyers to better plan their own earnings projections during the first few years of business. This information is helpful for things like securing financing and budgeting for staff as well as other business related expenses. Earnings history is a key component in another document that many Buyers insist upon when evaluating a business for sale: franchisor earnings projections. During the purchase process, the first thing most Buyers want to review is the franchisor earnings projections. Franchisor earnings projections include information provided by the franchisor, either directly or indirectly, that may help to determine sales, income revenue, and profits. In Alberta and British Columbia, when a franchisor provides earnings projections, they must also include a disclosure document that states results may vary based on a variety of factors. Buyers may mistakenly assume that franchisor earnings projections are a guarantee of future success. Without the right business experience or understanding of earnings projections, new franchise owners can end up in over their heads. Here is what Buyers need to know about earnings projections. When providing earnings projections, the franchisor will evaluate more than past revenue history. Projections include individual factors, assumptions, and references to verify the information. While this information can provide a Buyer with a great deal of data they can use during the purchase process and during their first few years of business, it does not represent a guarantee of earnings. The projections are based on criteria that can be heavily influenced by factors beyond the control of the Franchisor. Franchises may have different ways of recording and reporting the information contained in the earnings projection. It is important to understand how the information is presented so that it can be accurately assessed. For example, annual gross revenues may be reported in a number of ways including regionally, length of business operations, or premises square footage just to name a few. While the actual value is important, even more so are the details that are included in the projection. Potential Buyers must be able to assess these nuances to determine how they apply to their particular circumstance. The main reason that franchisors are reluctant to provide earnings projections, and only do so with a disclaimer, is because they do not represent a guarantee. The actual performance of the franchise location is dependent on so many factors, some known and some unexpected. Buyers would be wise to review projections with a qualified financial advisor to ensure they understand their own role in the ongoing success and profitability of the business. Of course, Buyers want to see records of past financial performance and have access to information that can help inform their purchase decision. Placing too much emphasis on one particular set of figures is flirting with disaster. 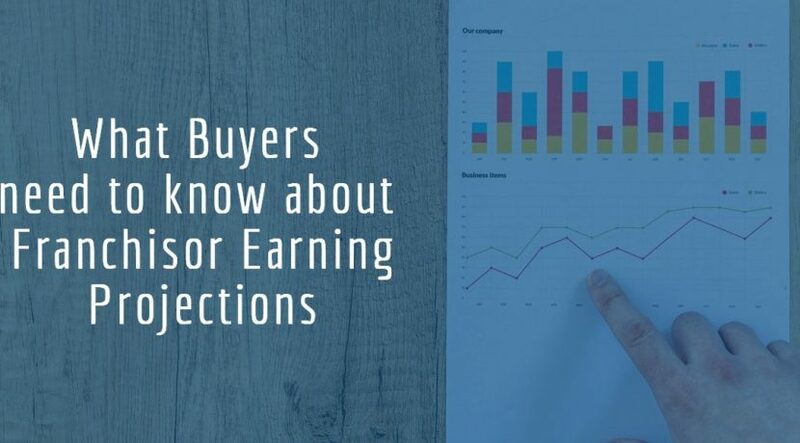 The earnings projections should be reviewed in conjunction with other data and information such as market trends, current industry specific influences, as well as the individual Buyer’s financial resources and business acumen. 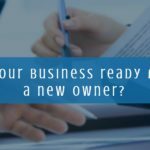 A qualified business broker can help make sense of all the information a potential Buyer should review when deciding to invest in a franchise.